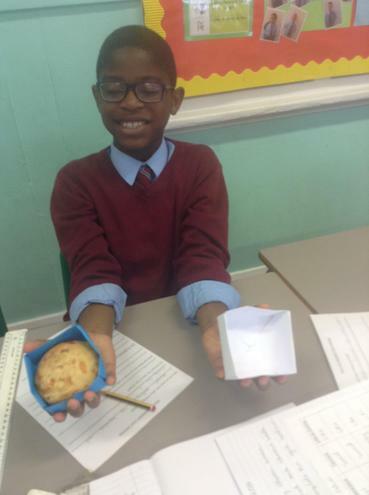 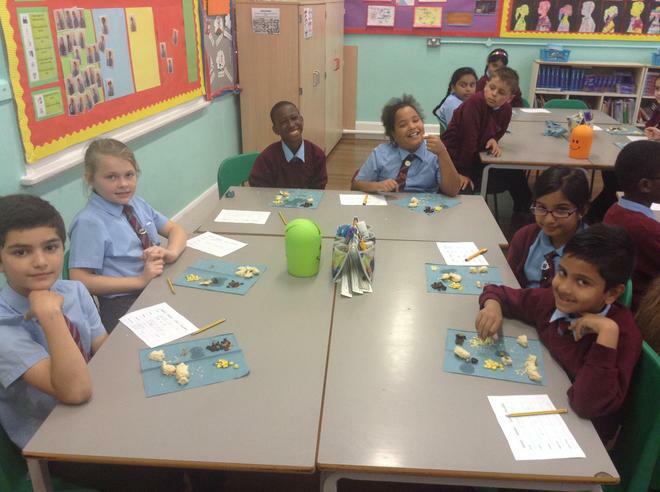 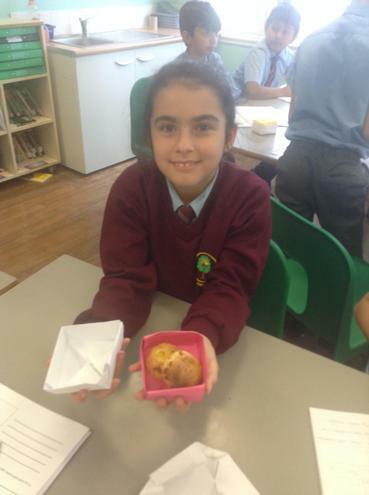 In year five we are going to be making scones! 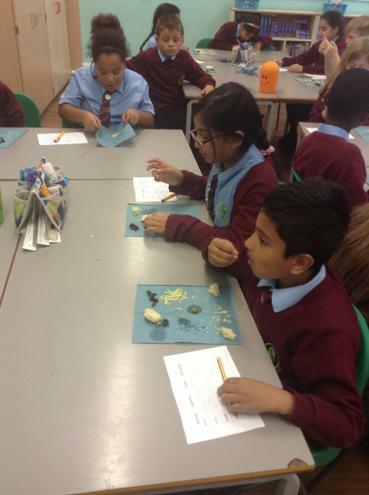 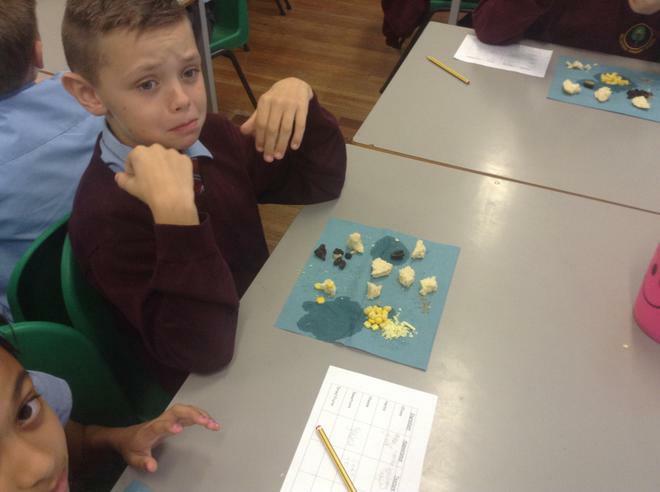 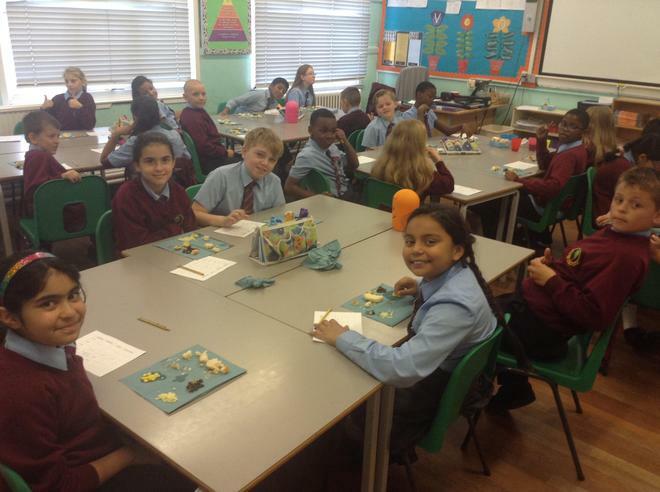 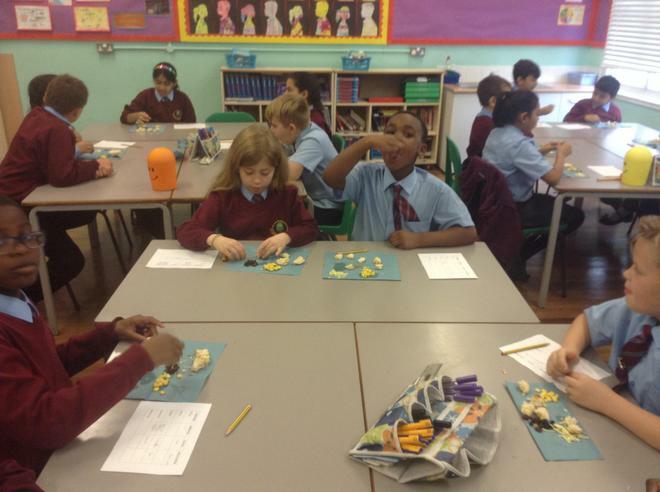 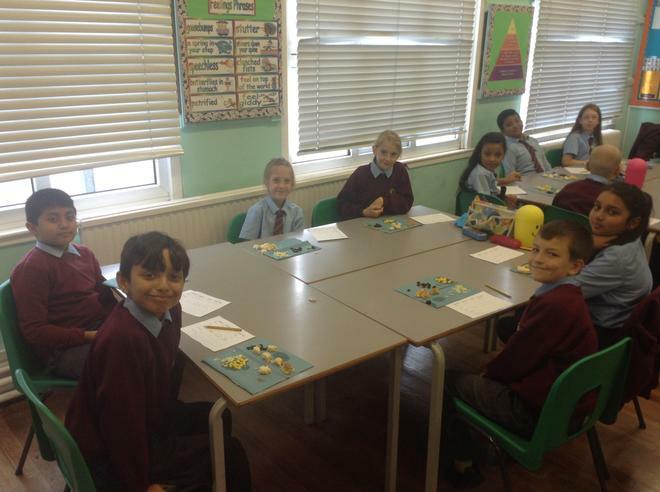 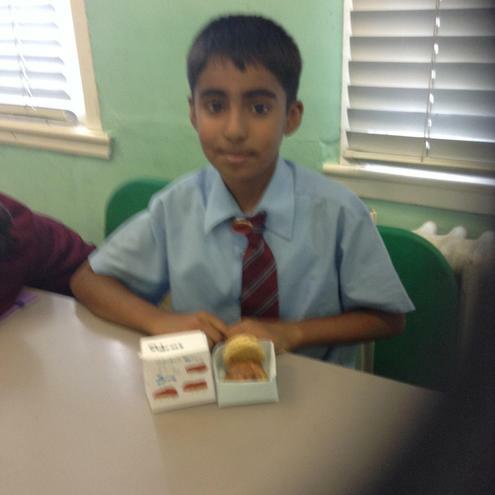 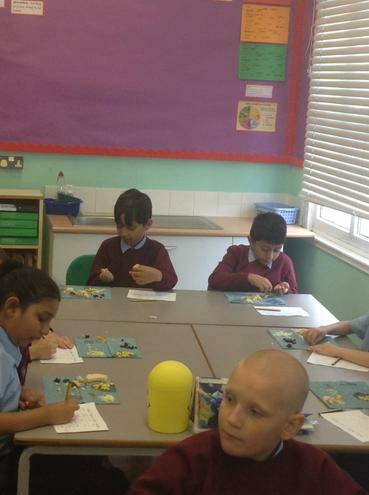 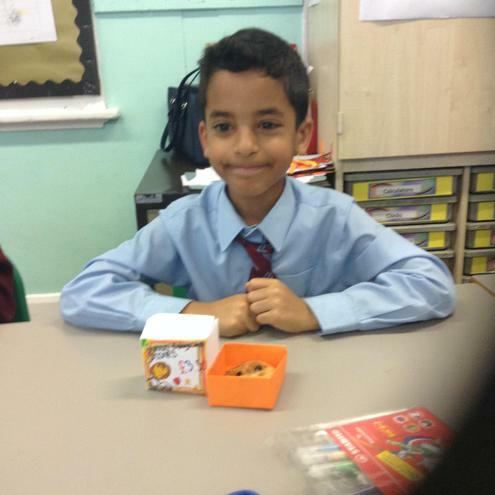 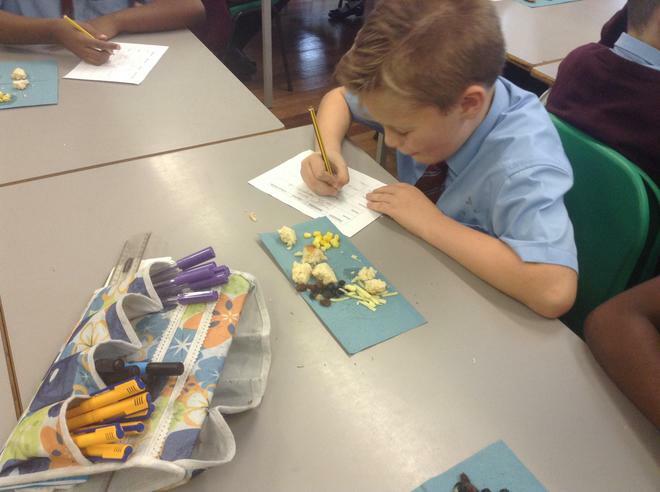 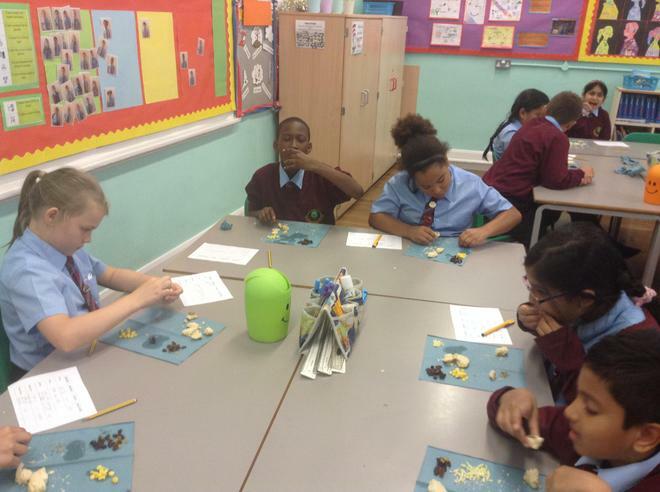 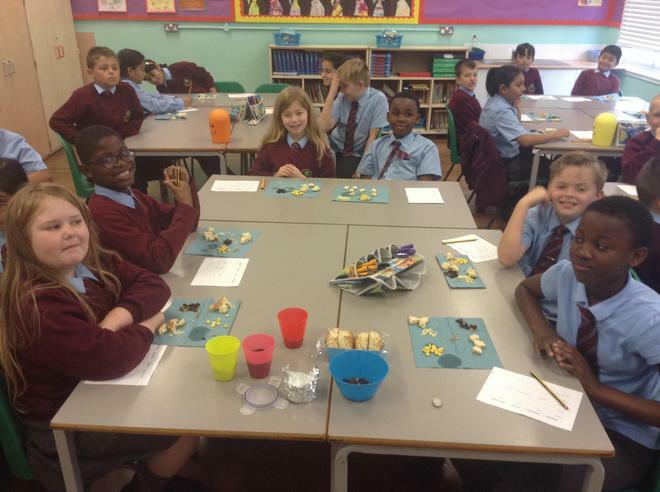 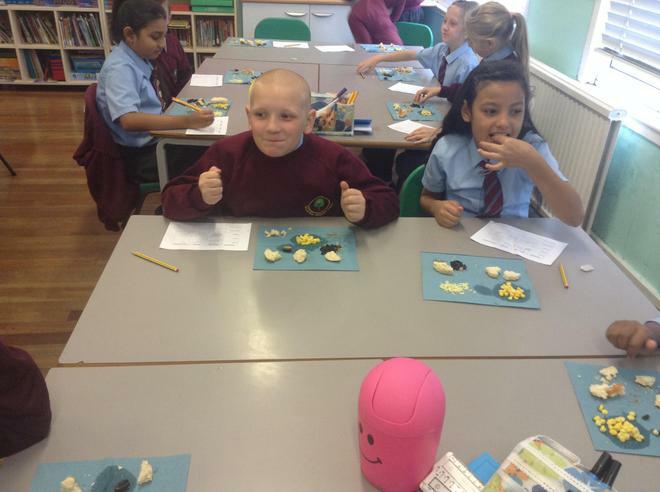 First, we need to complete a taste test to sample different food. 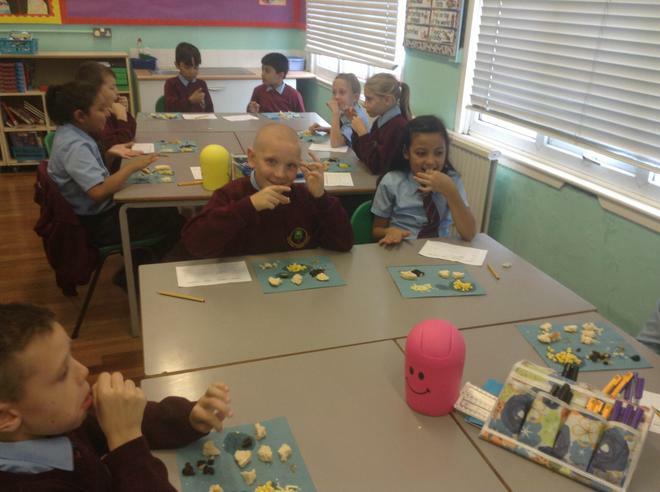 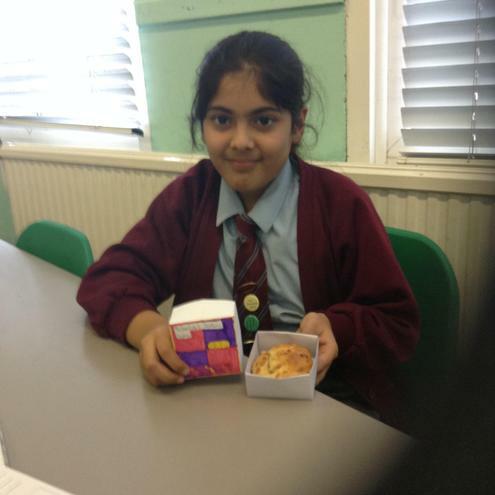 Here are a few pictures of us trying new and exciting food. 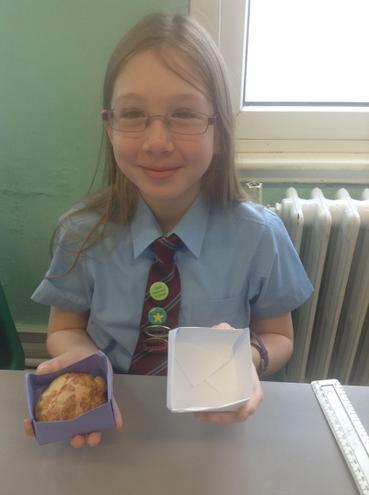 We followed our recipe to make the scones. 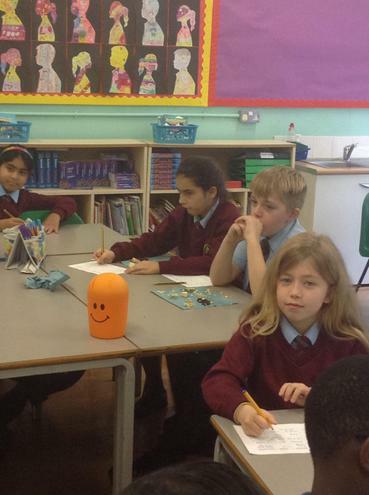 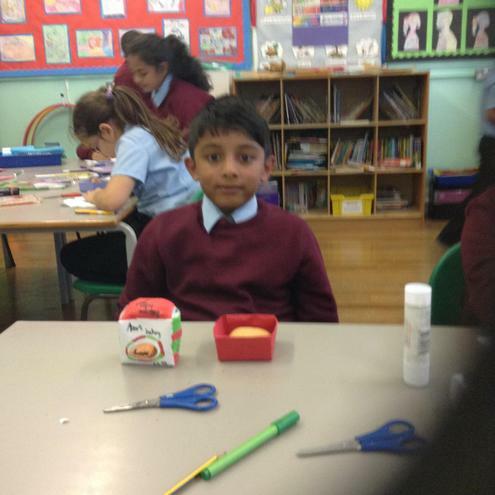 Here are some pictures of us throughout the process. 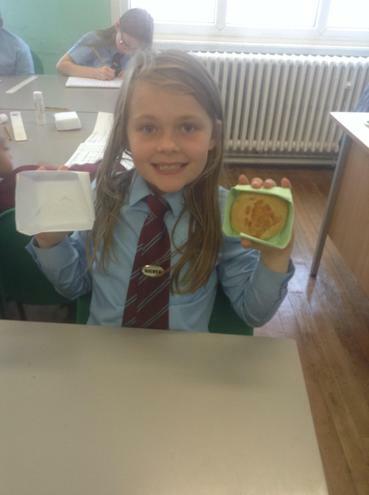 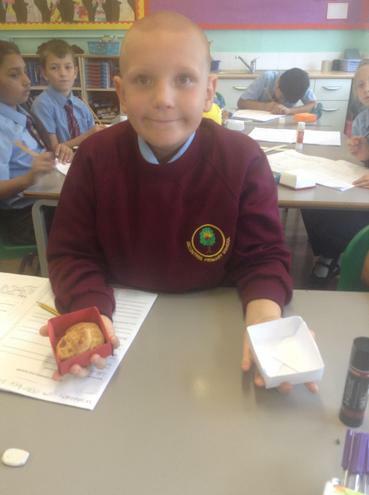 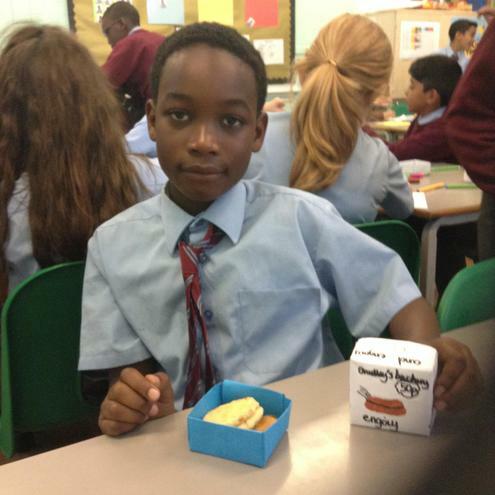 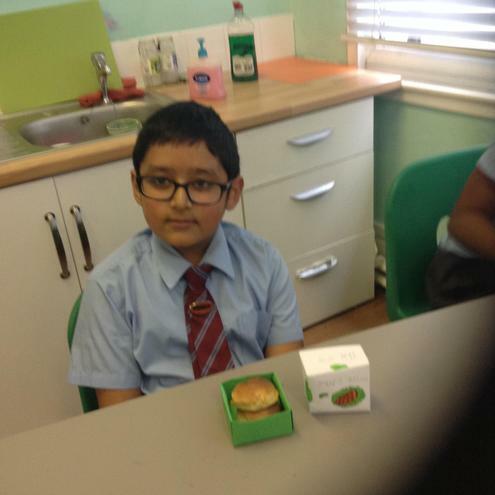 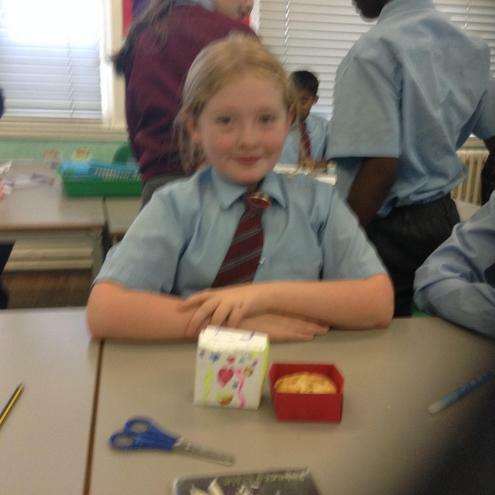 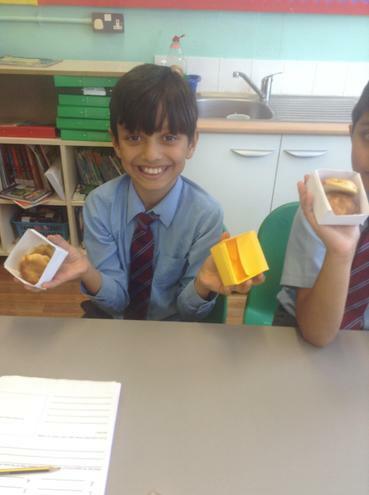 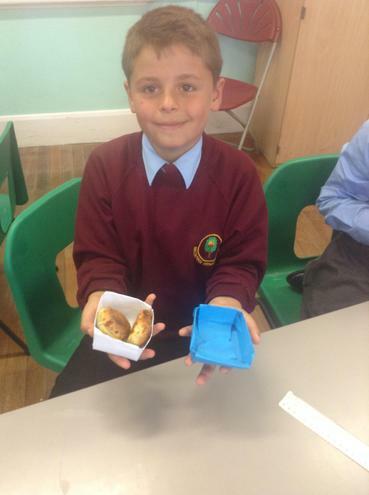 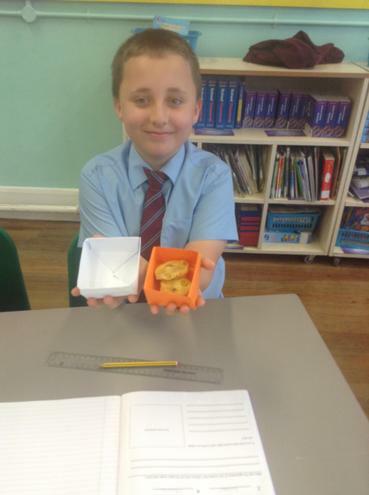 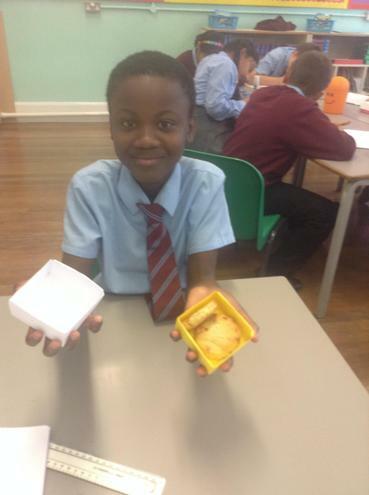 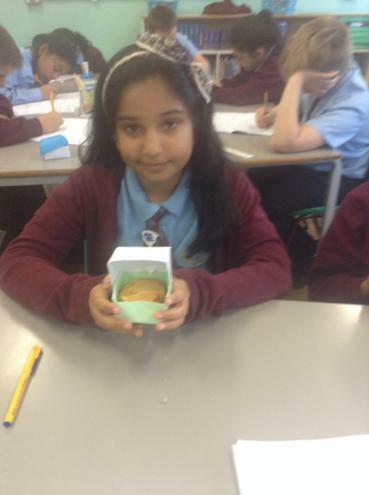 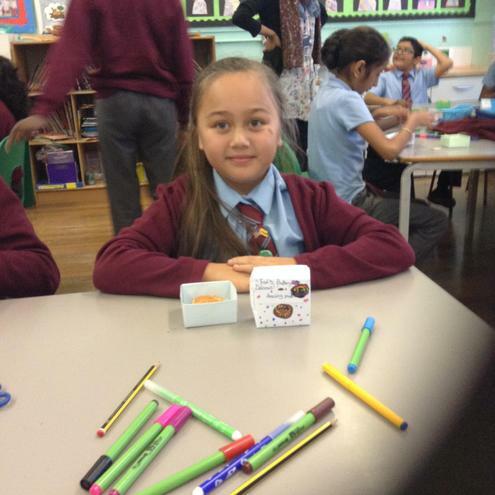 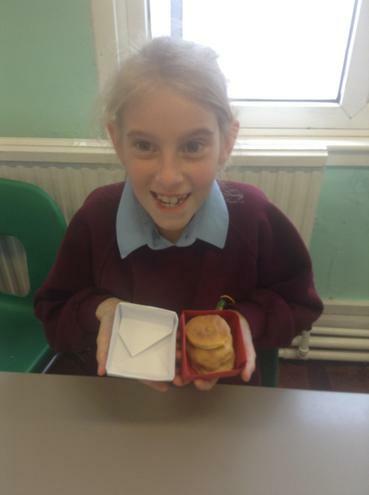 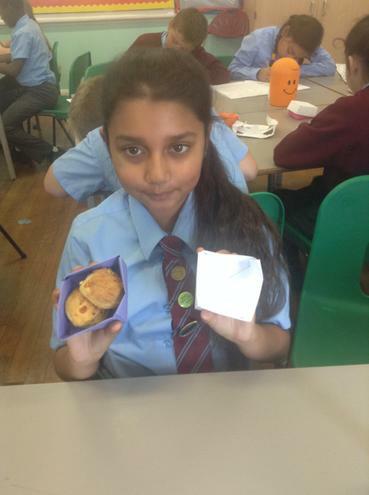 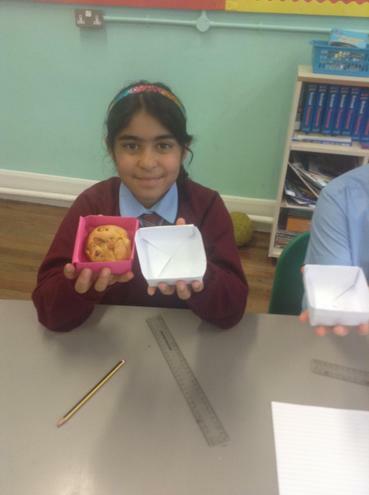 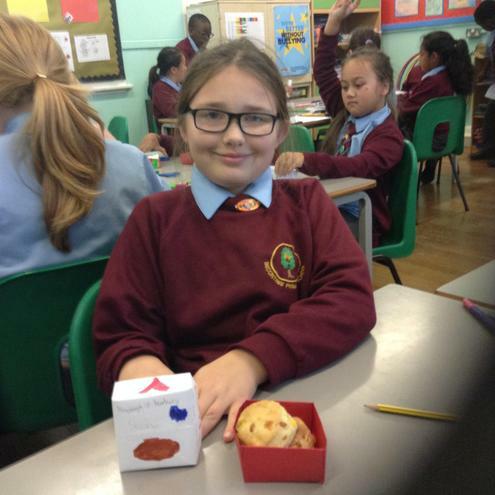 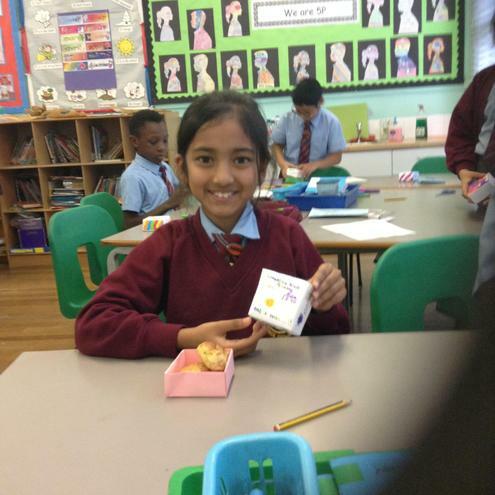 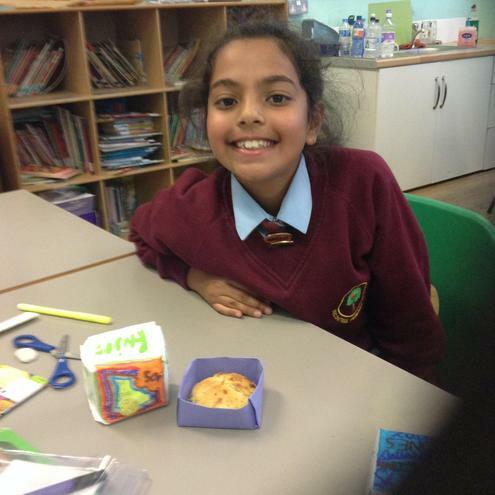 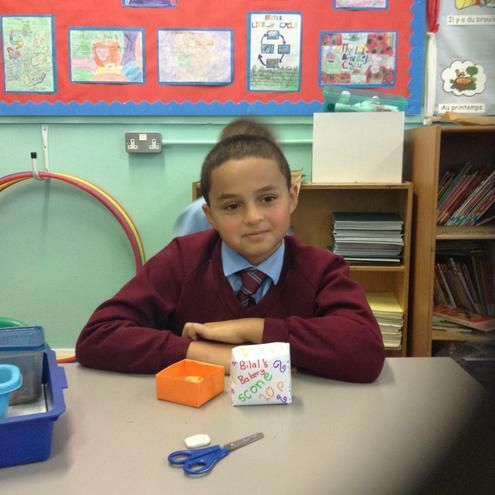 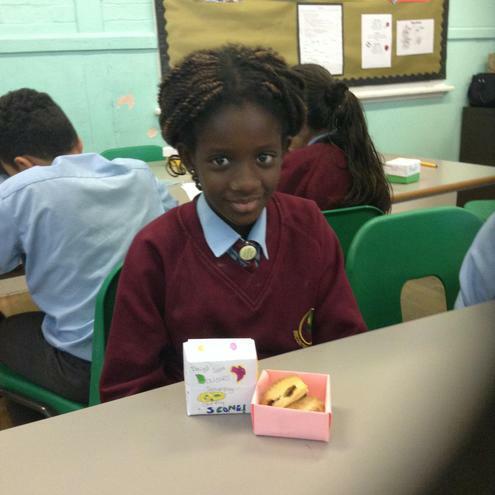 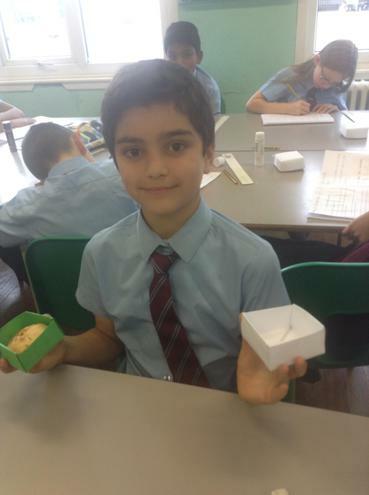 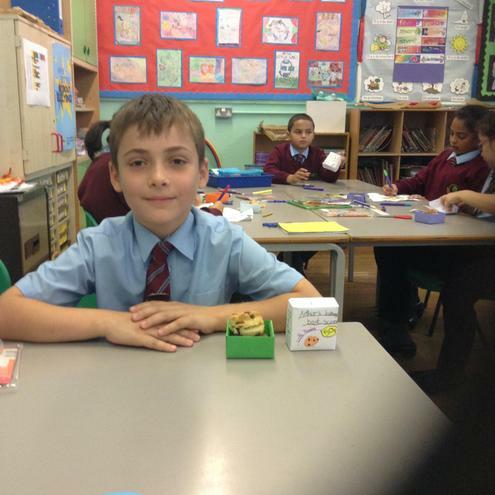 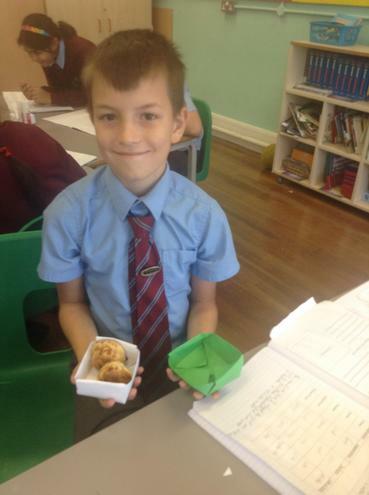 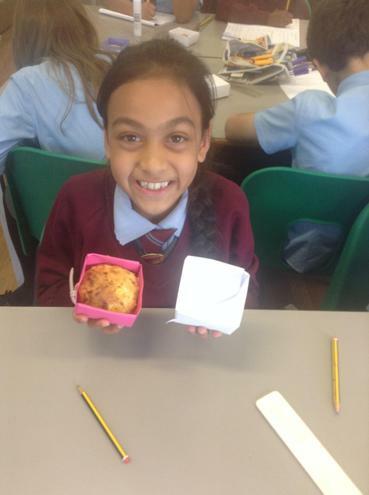 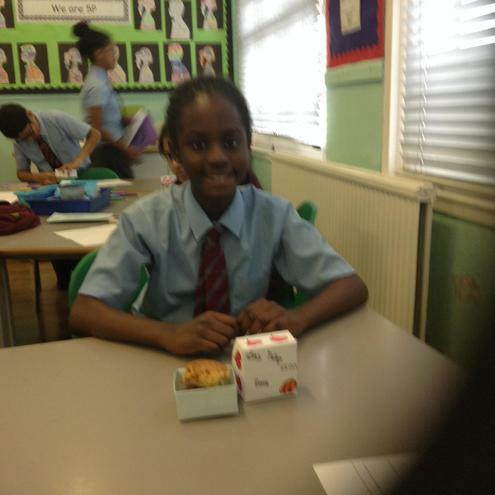 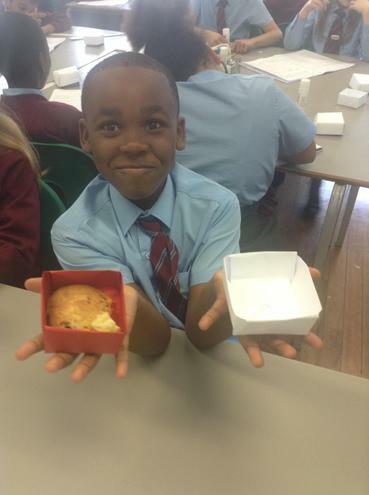 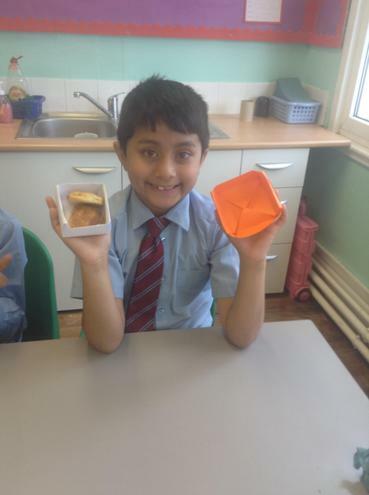 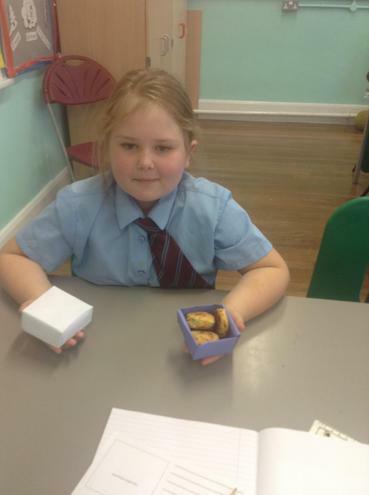 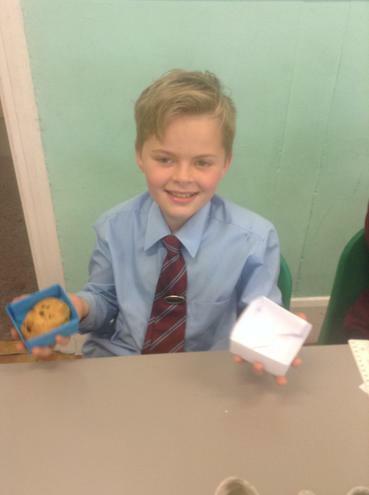 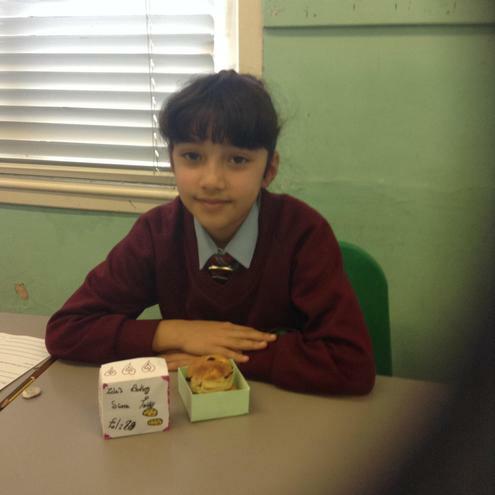 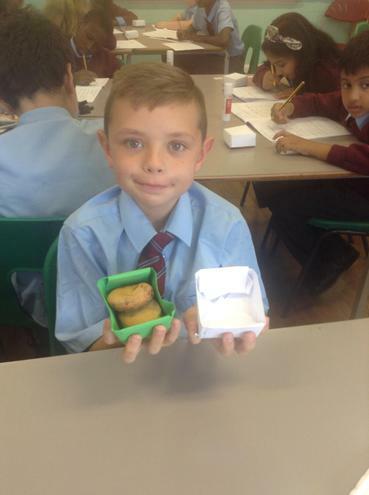 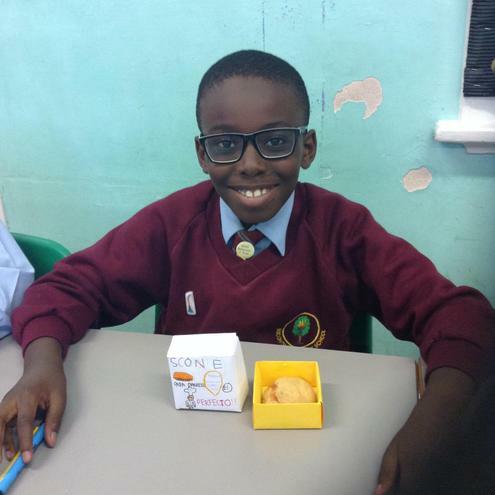 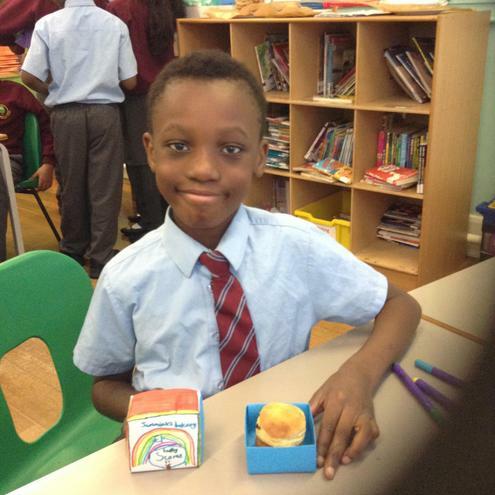 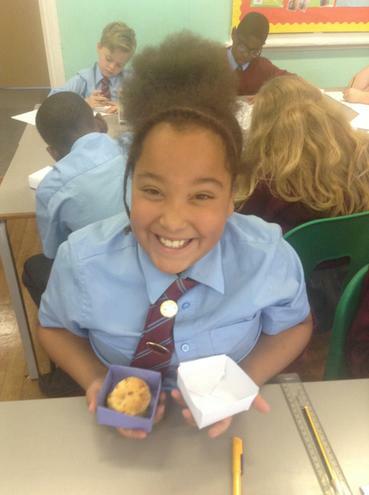 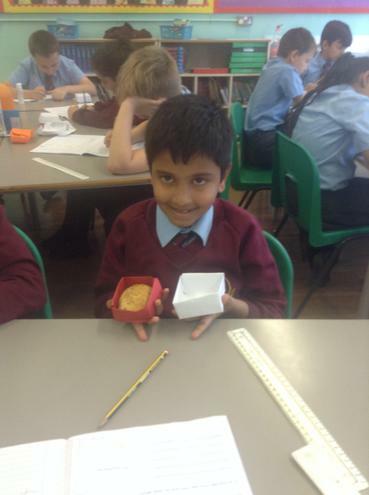 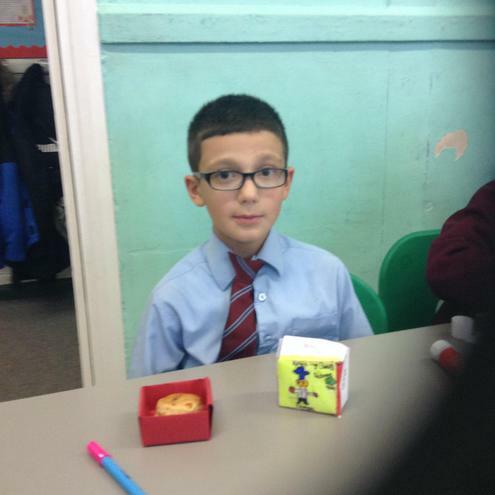 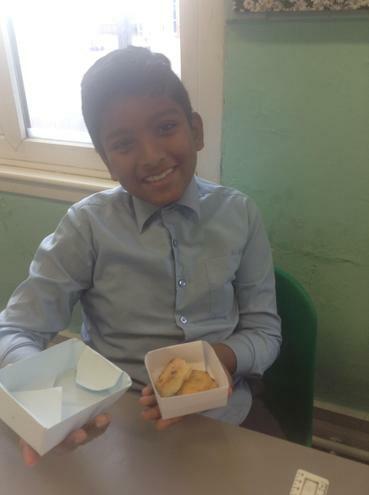 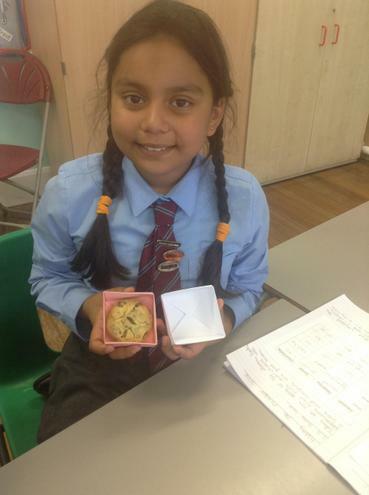 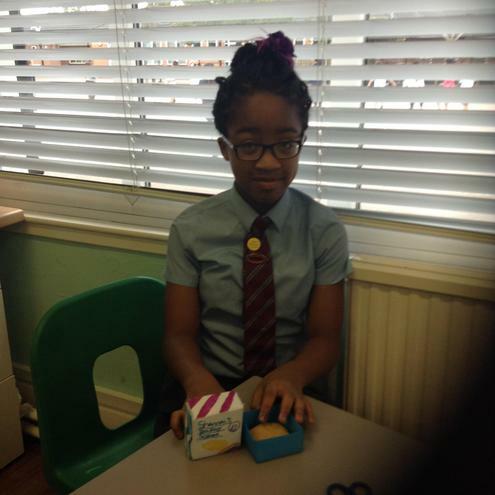 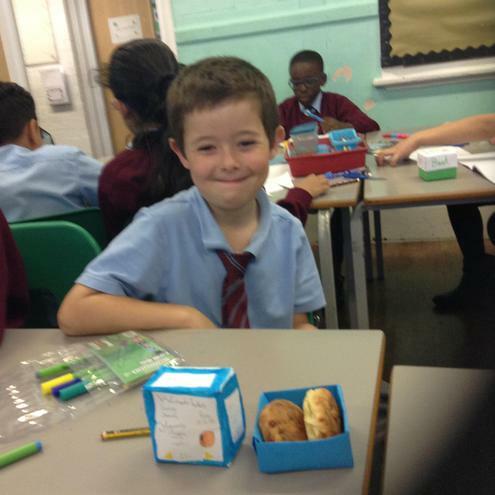 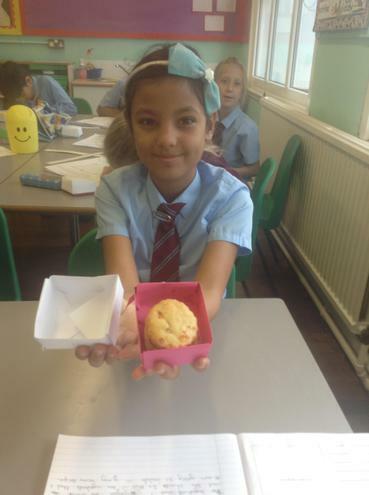 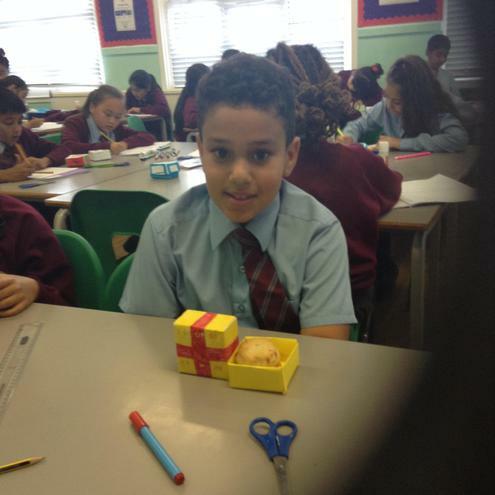 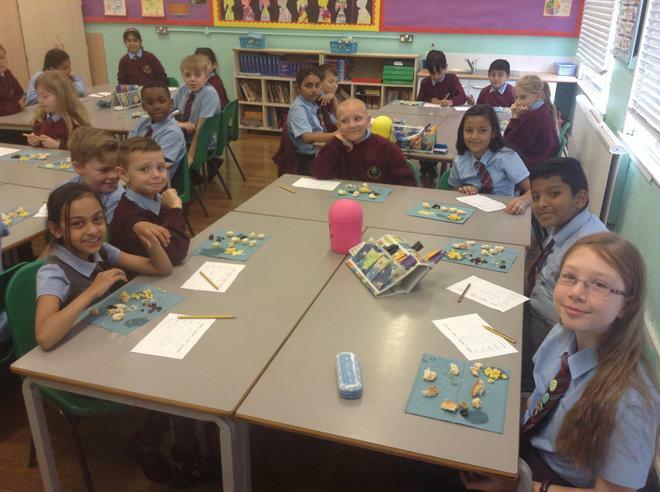 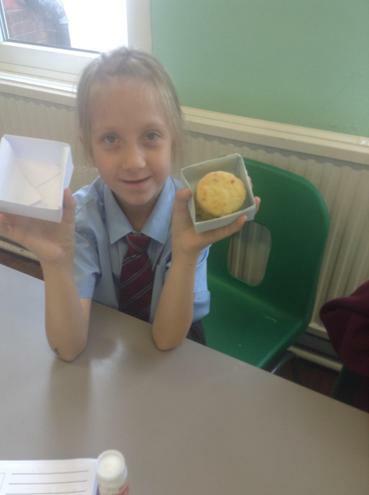 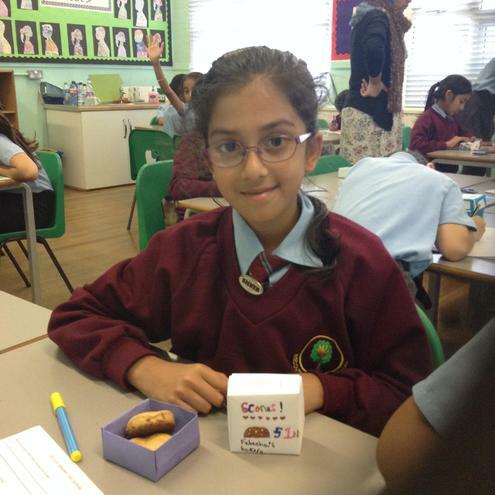 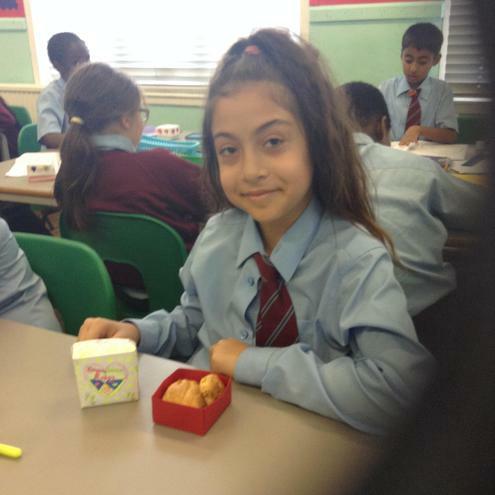 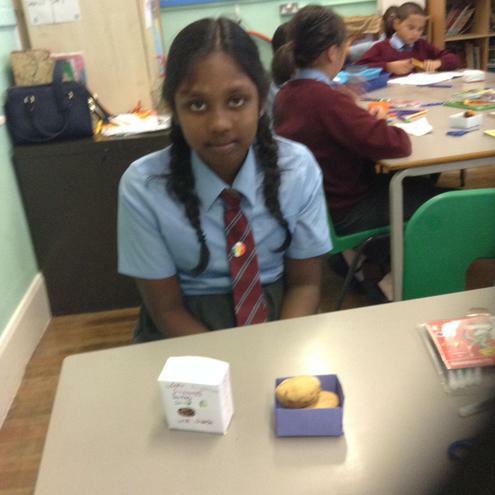 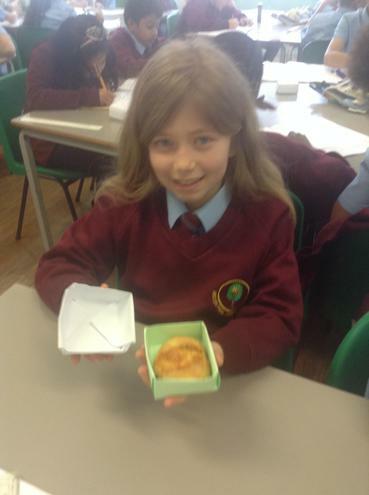 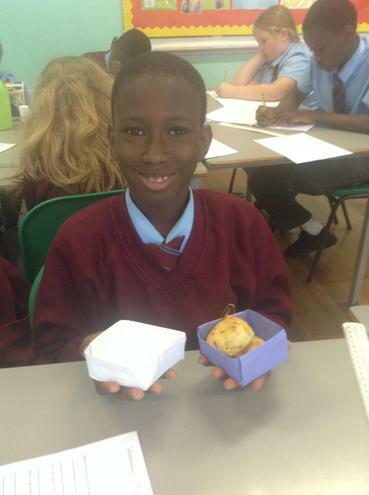 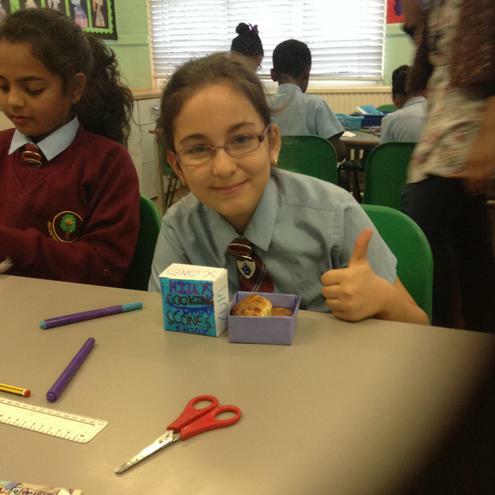 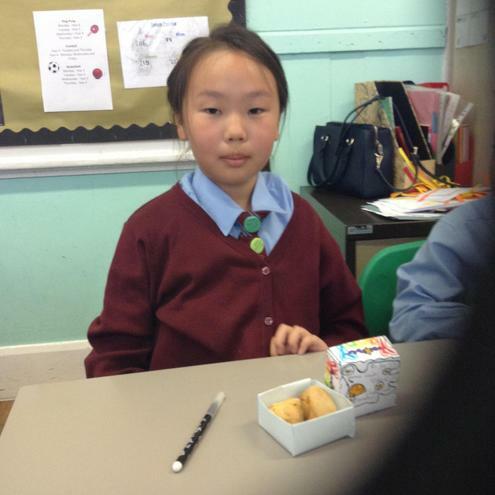 We also made origami boxes to take our scones home.